12m marquee with clear gable nightime. 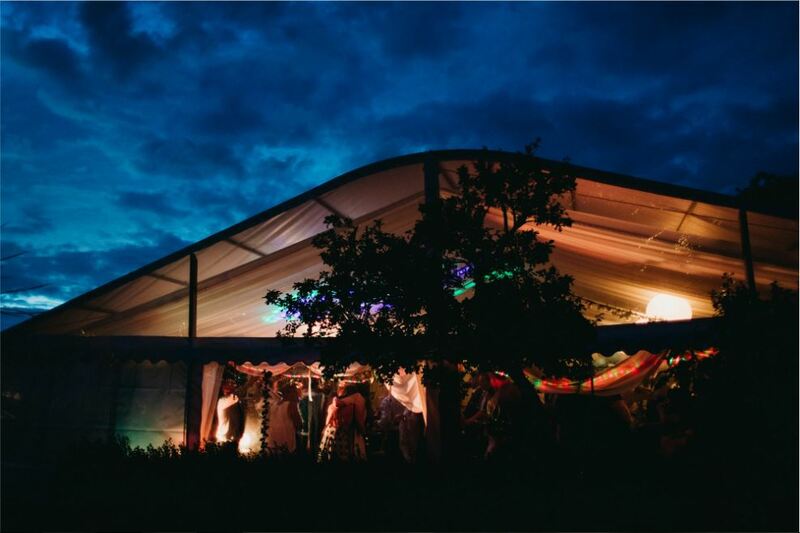 A beautiful shot of the marquee with celebrations in full swing! This lovely shot taken from outside shows off the clear gable on our 12m marquee.